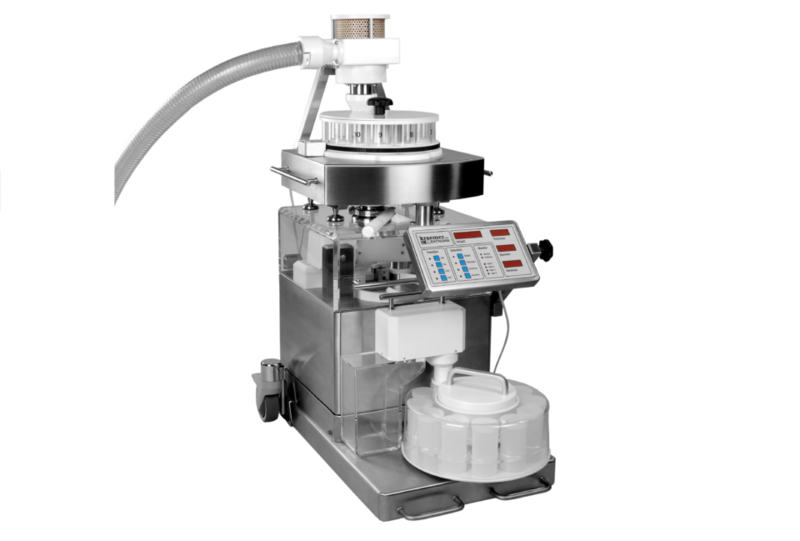 Kraemer Tablet Testing Systems have successfully been in operation for many years, in the laboratory as well as in the production in direct connection with tablet presses. Hardware and software of the Kraemer tablet testers are continuously improved. Especially for the tablet handling and orientation, significant improvements were introduced. 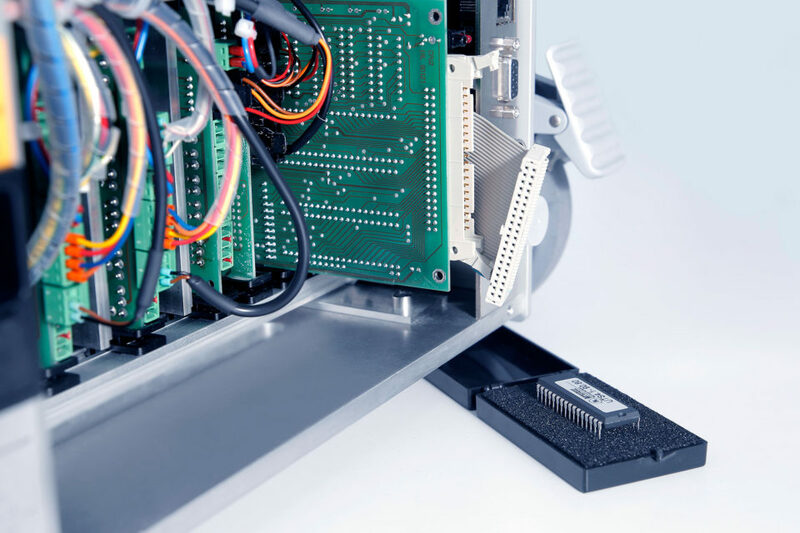 We offer you Hardware and Software Upgrades including on-site installation and training of your operators, in order to improve the overall performance of your Kraemer tablet testing system(s).